Finally. Find the information you're looking for. 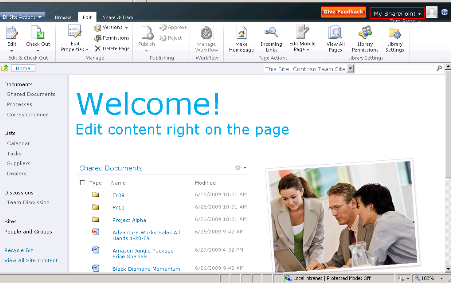 Explore the archives of BenkoTIPS and MSDN Webcasts. With this tool you can enter a search phrase and find webcasts that mention that in their abstracts. Type a search phrase and click Find. Then use the links to go out to view the webcasts on Demand. Enjoy! Cloud Computing Soup to Nuts In this series you can join Mike Benkovich as we start at the beginning and take you thru the services and technologies that make up Windows Azure and SQL Azure. Running every week on Tuesdays join us to explore the possible with Cloud Computing. Working thru the Hands on Labs in the Windows Azure Training Kit.? Get a Free Azure 90 Day Trial or Activate your MSDN Azure Benefits today! Windows Azure Bootcamp Webcasts Learning a new technology is always fun, and to help show what’s possible we’ve created a number of webcasts over the last several months. Below is a consolidated list of the links and the titles of those we’ve done so far (http://bit.ly/wabcWebcasts2011). Working thru the Hands on Labs in the Windows Azure Training Kit.? Get a Free Azure 90 Day Trial or Activate your MSDN Azure Benefits today! Framework Master Class Little things can make all the difference. 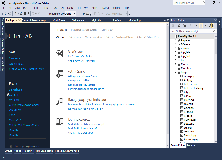 In the latest release of the .NET Framework (3.5) and in your favorite developer tool Visual Studio, there are so many little things that are just done right. From how you can visualize data and work with it in your code, to improvements in debugging that make you smile. It works the way that you do. In this webcast series we take a deeper look at how you can leverage the new environment. From data to debugging we'll dive in and cut some serious code. What's the deal with Windows SharePoint Server (WSS 3.0) and Microsoft Office SharePoint Services? Lynn Langit and I are doing a webcast series on Windows SharePoint 3.0 as a platform for developers and looking at the tools and technologies available for customizing portals and sites. This webcast series is devoted to those who want to learn to really use WPF and what it can do. Learn from Bill Steele, a renowned expert in software development and featured speaker for Microsoft and NASA. Bill loves creating the applications that often pop right into his head. Unfortunately, it takes his fingers a little longer to type them in. Bill is MCSD certified and has logged more than 15 years as a software developer. He's given over 200 presentations to date, and is currently developing a NASA flight computer for small aircraft. What's the toughest part of managing a 50-member team? "Those developer types always think they know it all," Bill says with a wink. This webcast series is devoted to those who want to learn to really use Visual Basic.NET and what it can do. Learn from Ron Cundiff, a renowned expert in software development and featured speaker for Microsoft. Ron designed and implemented a global online commodities exchange system for an ISV. He has also held management and technical leadership positions with a Microsoft partner. His certifications include MCSD, MCSE, MCDBA, MCP+I+SB - and he's working on extending the list. 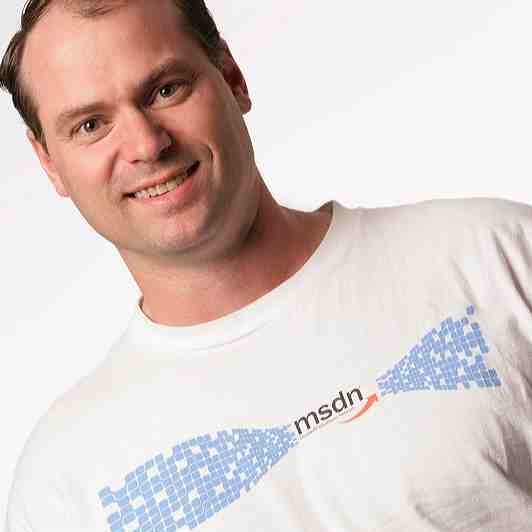 Ron has led hundreds of MSDN events to date and participated in a whole slew of user group meetings throughout Kansas, Missouri and Tennessee and where ever else they will take him. This webcast series is devoted to those who want to learn to really use Visual C# and what it can do. Learn from Bill Steele, a renowned expert in software development and featured speaker for Microsoft and NASA. Bill loves creating the applications that often pop right into his head. Unfortunately, it takes his fingers a little longer to type them in. Bill is MCSD certified and has logged more than 15 years as a software developer. He's given over 200 presentations to date, and is currently developing a NASA flight computer for small aircraft. What's the toughest part of managing a 50-member team? "Those developer types always think they know it all," Bill says with a wink.